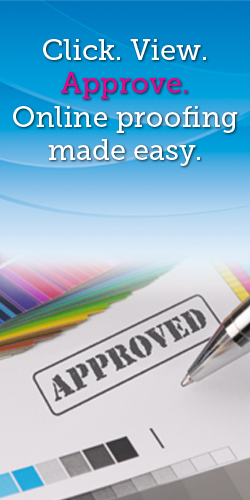 The proofing process is very important to RiverCity Print & Imaging. One tiny error or omission can ruin an entire project. We go to great lengths to proof every job for accuracy. What's even more important to us, however, is that our clients proof their jobs before production. After all, we're working with someone else's ideas. We feel that they should be the ultimate judge of their project. So we've created an innovative online proofing system that allows you to check proofs without ever leaving your computer.